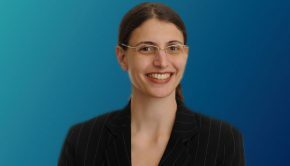 Professor Irina Manta published “A Horse is Not Always a Horse, of Course” in the Florida Law Review Forum, Vol. 65, 2013. The article is a brief solicited response that addresses Professor Jacqueline Lipton’s article “Law of the Intermediated Information Exchange,” which appeared in 64 Florida Law Review 1337 (2012).